Space photos of the week, November 13 — November 19, 2016. The post Need Some Love? 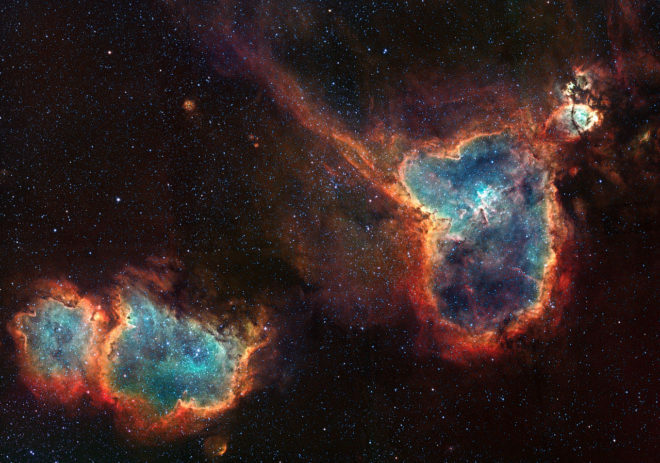 Head to the Heart and Soul Nebulas appeared first on WIRED.